The story of the Beatles and their native city is one of rock ‘n’ roll’s most colourful legends. Even so, until now it has usually been a story patchily told. The Beatles in Liverpool, a companion title to The Beatles in Hamburg, recreates the authentic flavour of the time and the place that produced the world’s most influential rock band. 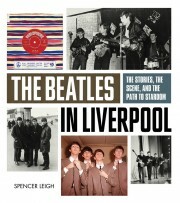 Set in the context of the city, the Beatles’ formative period becomes a more coherent story, complementing the Hamburg days and explaining why, despite their differing personalities and collective talents, the Beatles were united by a shared culture that was unlike that of any other British city of the time. 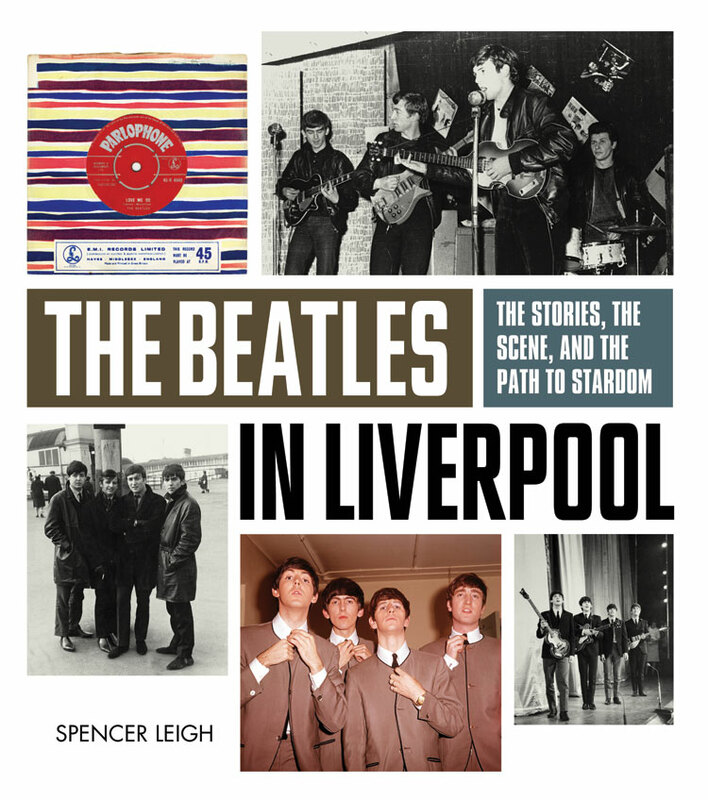 Beatles historian Spencer Leigh separates fact from fiction, while a vividly evocative selection of photographs brings Liverpool’s contemporary post-war cityscape to gritty life. Featuring exclusive interviews with fellow musicians, promoters, club managers, audience members, fans, friends and family, together with rare photographs and memorabilia, The Beatles in Liverpool is the definitive, fully illustrated account of the formative years of a legendary band. Its publication coincides with the 50th anniversary of ‘Love Me Do’, the Beatles’ first single. The images in the book are especially fascinating. A companion to the Hamburg book and just as enjoyable. A worthy addition to any Beatle library, no matter how many titles you already have on the shelf. Another triumph! Spencer Leigh has the gift of telling a story interestingly and informatively. As a homeboy, Leigh has a unique perspective on a tale told many times.